A will is a valuable legal document in virtually all countries, and Italy is no exception. 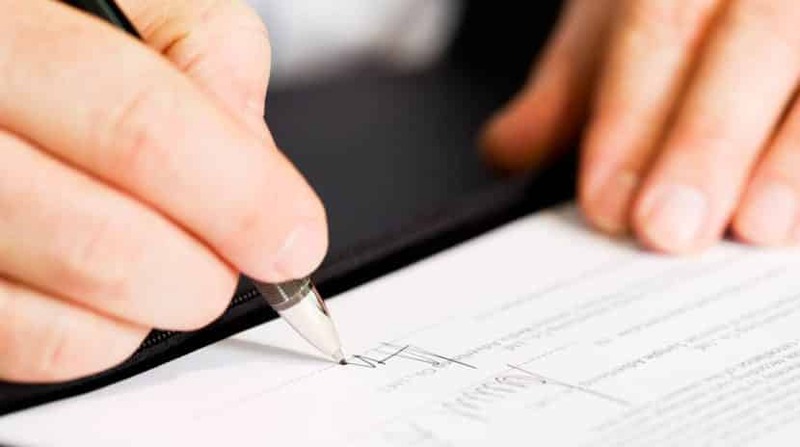 Adults are encouraged to maintain updated wills as a part of the estate planning process, ensuring assets are handled as an individual desires rather than allowing estates to be divided as stipulated by law under Successione Legittima, or Intestate Succession. However, in Italy, even wills are subject to government interference. Under Successione Necessaria, the assets included in an individual's estate must be distributed in part to particular heirs by law. 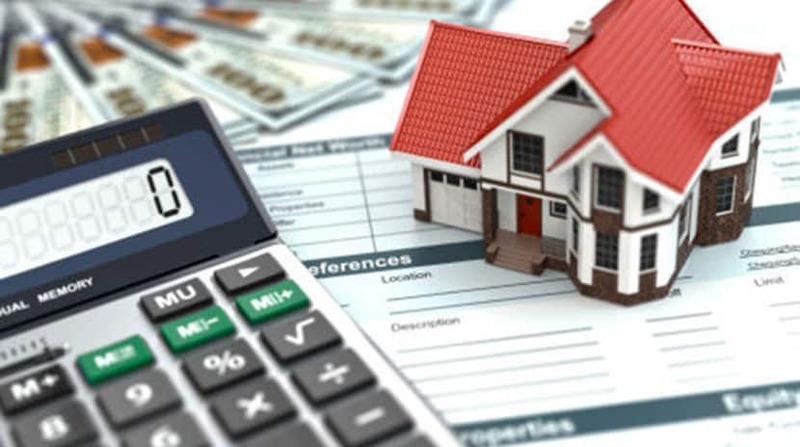 This concept can be particularly confusing to residents or citizens of other nations, like the United States, that do not impose significant restrictions as to how and to whom assets can be passed. Under Successione Legittima, siblings, or their children if siblings are deceased, can be included in the chain of succession. However, under Successione Necessaria, siblings have no rights to a minimum statutory portion of an estate. Once the reserved quota is addressed, the available quota, or the amount remaining, can be used as the decedent sees fit. Note that the portion of the estate that must be reserved for forced heirs is a minimum, not a maximum; if a decedent must reserve a portion of his estate for his spouse and child, the remaining available estate may also be bequeathed to his spouse and child. While these laws are often entirely acceptable – most individuals intend to pass their assets on to family members, regardless of the legal obligation to do so – they can be problematic at times. For example, even if a will is written to exclude a child from receiving assets, the law supersedes these wishes and requires a portion of the estate to go to the child. While most wills in Italy are subject to Italian succession laws, wills drafted by nationals of other countries may be exempt due to Italy's adoption of a concept known as unity of succession. This permits electio legis, a codicil that allows a will to be administrated under the laws of an individual's country of citizenship rather than under Italian law. If, for example, a UK citizen owns property in Italy and writes a will that handles the distribution of this property, he can add this election into his will in order to utilize UK succession laws, not Italian succession laws. 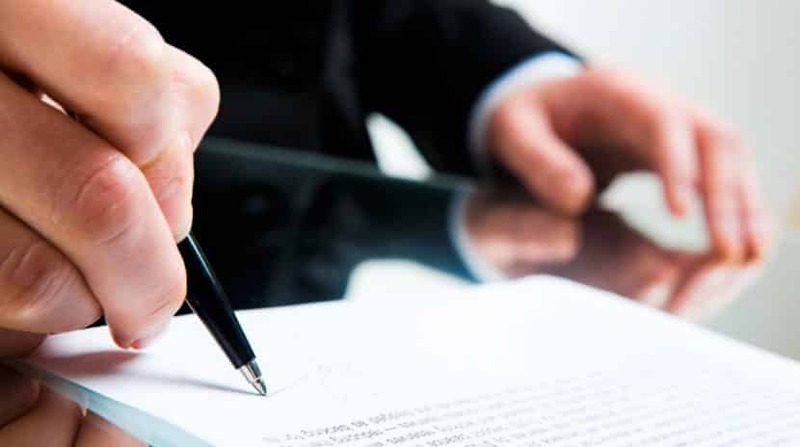 Writing a will in accordance with Italian law can be very complicated and almost always necessitates the oversight of an Italian lawyer. If you would like to draft a will to protect your Italian assets, are eligible to receive assets under Italian succession laws, or have questions about succession in Italy, we are happy to help.